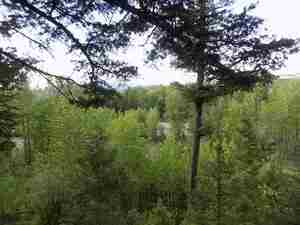 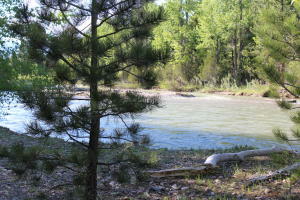 Blackfoot River property. 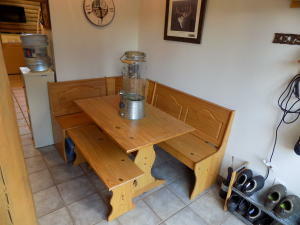 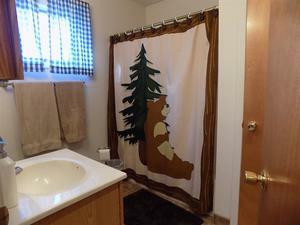 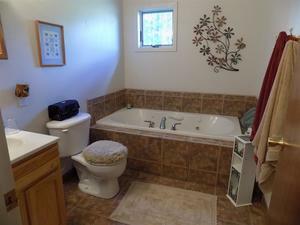 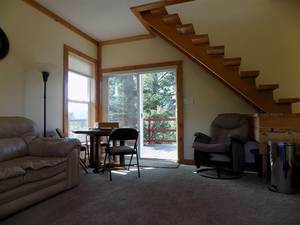 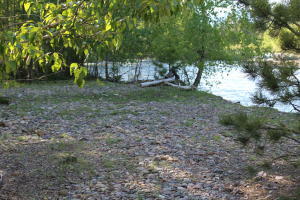 Enjoy hunting, fishing and playing on the river or relax on the deck while soaking up the beautiful views. 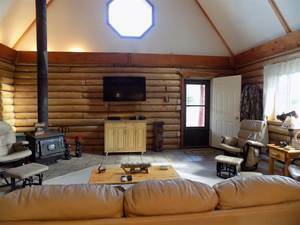 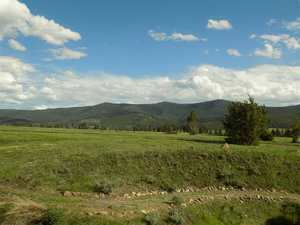 23+ acres provides room to roam and plenty of space for large family gatherings. 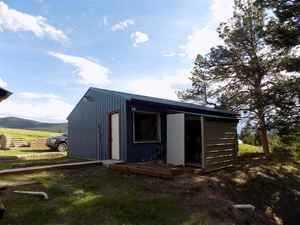 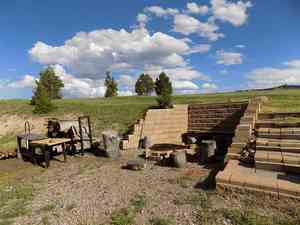 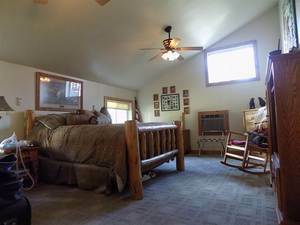 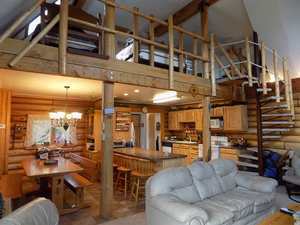 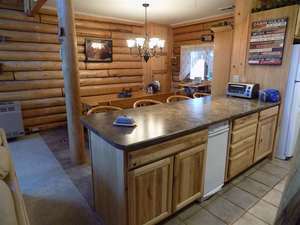 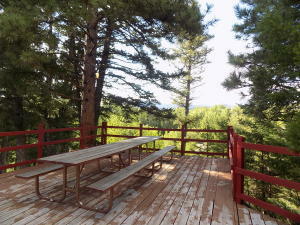 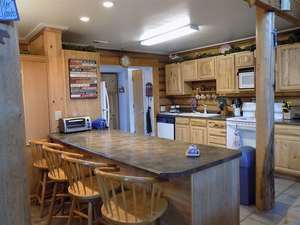 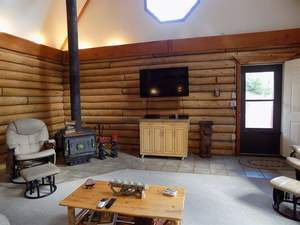 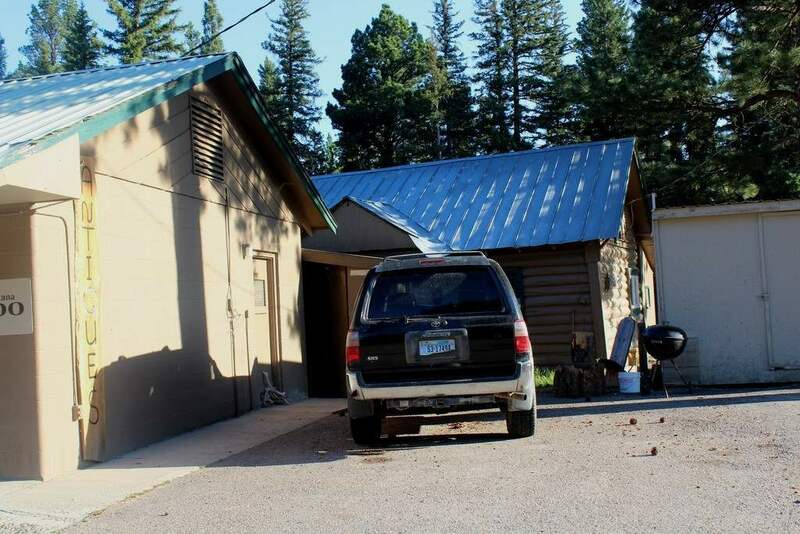 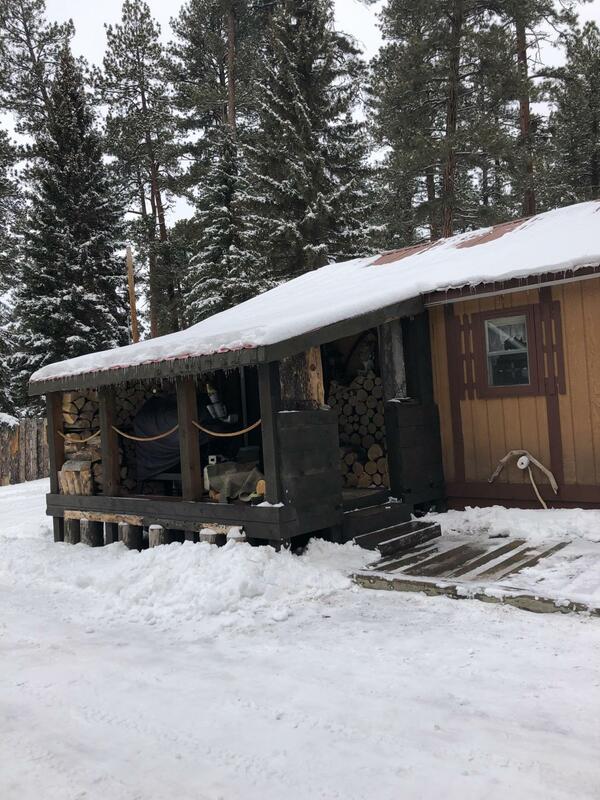 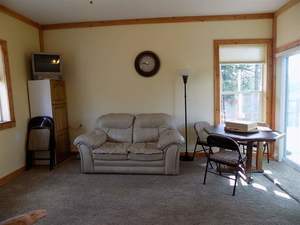 The log home, guest house, cook shed and work shop are all connected by one deck, providing a lot of area for cookouts and outdoor enjoyment. 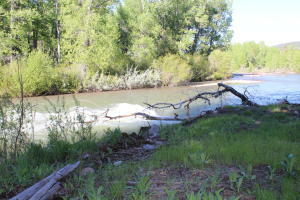 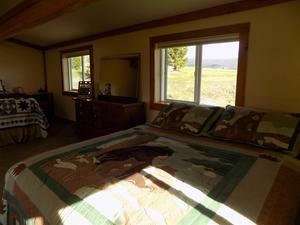 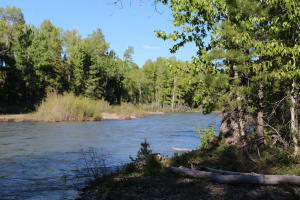 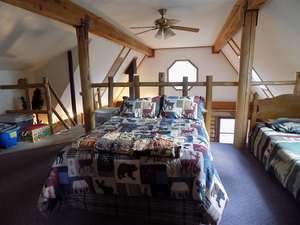 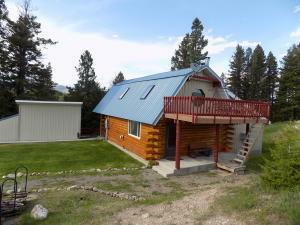 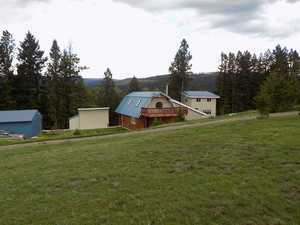 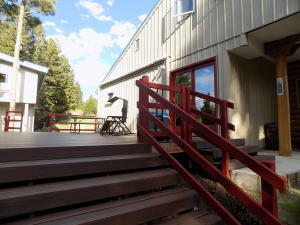 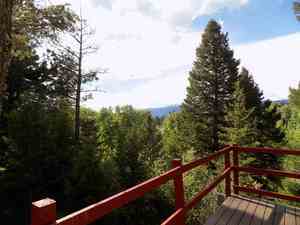 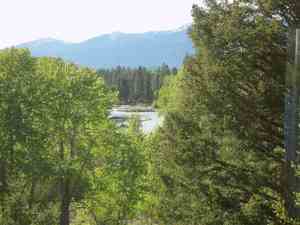 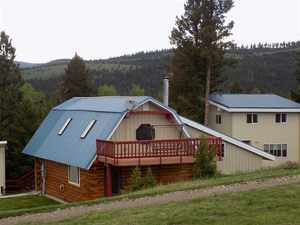 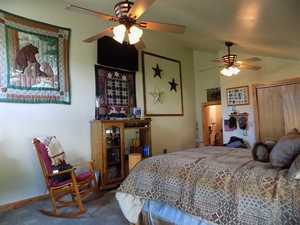 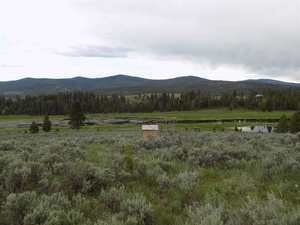 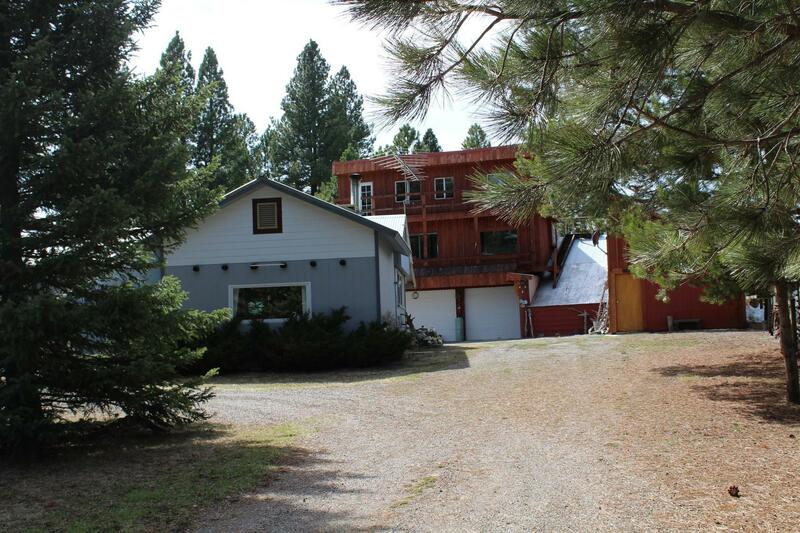 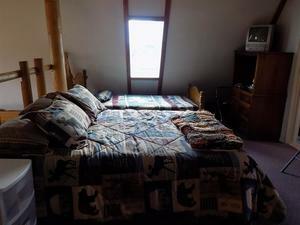 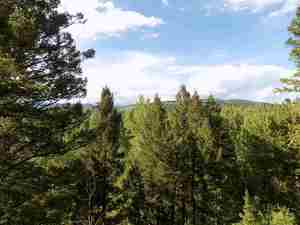 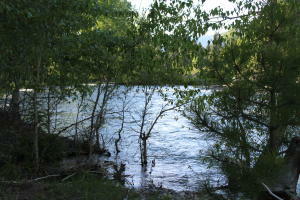 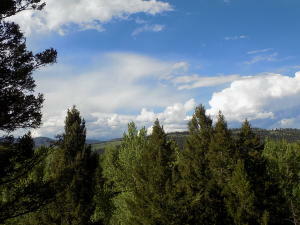 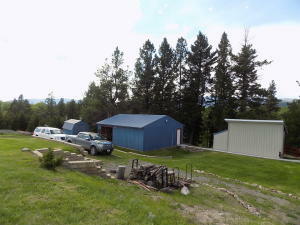 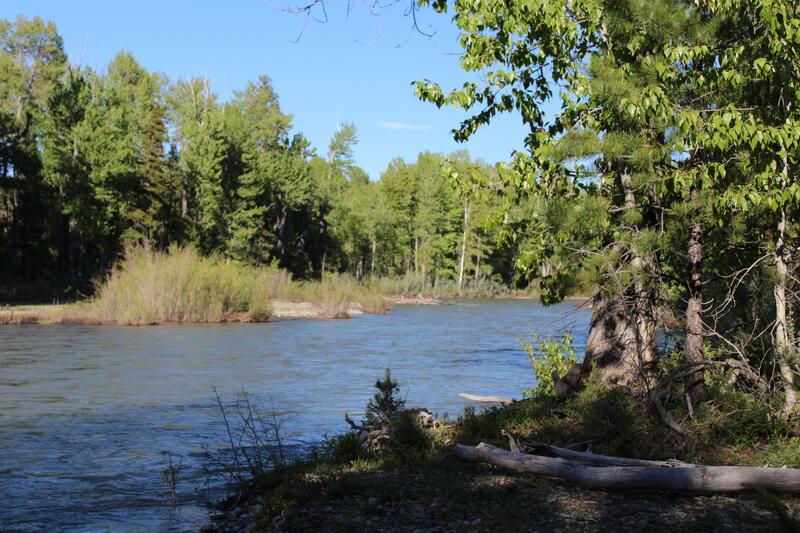 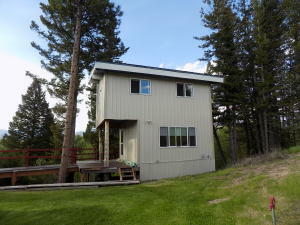 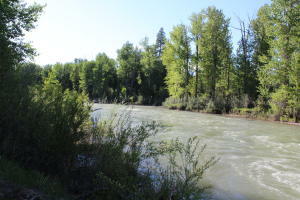 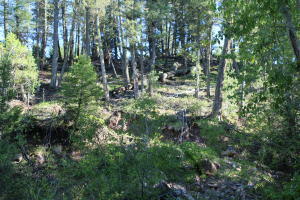 Properties on the Blackfoot river are rare on the market especially with such a private setting and year round access.